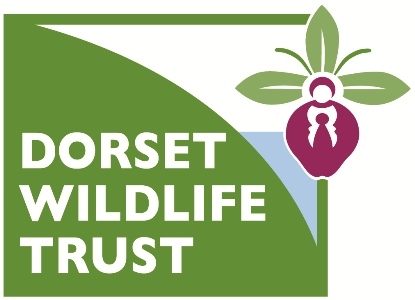 By joining today you will not only help wildlife conservation in Dorset, but you'll also get the opportunity to take part in unique wildlife activities and events and join a growing community of like-minded people striving for a better Dorset. - A welcome pack including a guide to our 44 nature reserves in Dorset - plus a car sticker to show your support. - Dorset Wildlife magazine packed full of conservation updates, wildlife facts, events and stunning photography, delivered to you 3 times a year. - Access to wildlife events and volunteer work parties every month, benefitting you and the wildlife around you. - Family membership also includes ‘Wildlife Watch’ membership for up to 4 children at the same address. With 4 magazines a year, as well as posters, stickers and a wildlife handbook, it’s great for getting kids interested in nature! If you would like to pay by credit card, rather than direct debit, please contact our Supporter Care team on 01305 217965. Ready to help Dorset's wildlife? Click ‘Buy Now’ and either 'This is for me' or 'This is a gift'. Then click ‘Next Step’ to continue.